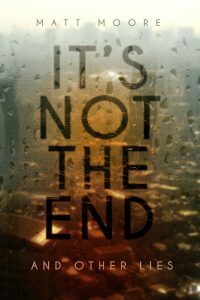 I’ll be signing copies of my book It’s Not the End and Other Lies at the Barrhaven Indigo in Ottawa, ON on November 16. (I was originally supposed to do this back in August.) Please come by and say “hi”. Better yet, come by and buy a book!